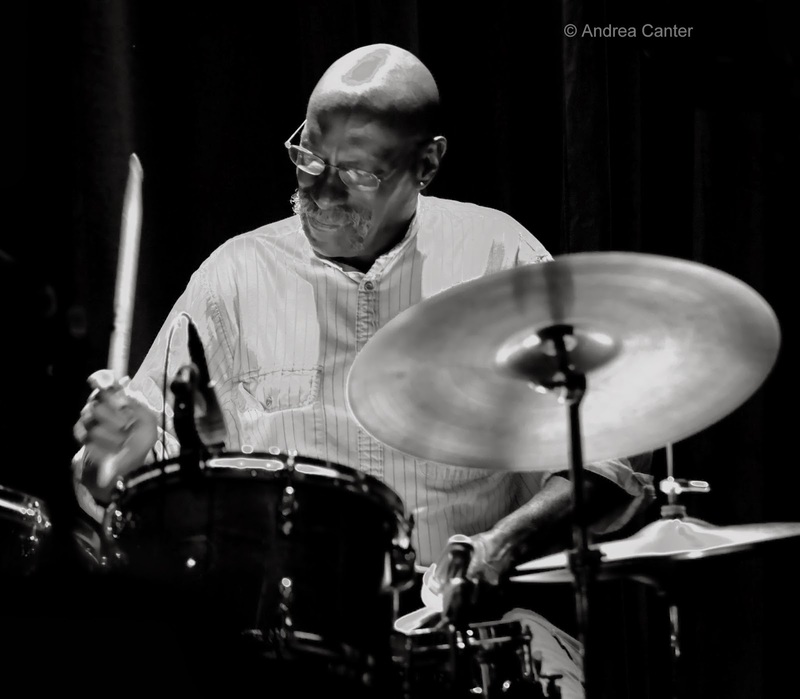 An alum of Weather Report and the bands of McCoy Tyner, Joe Henderson, Freddie Hubbard, Blue Mitchell and others, drummer Eric Kamau Gravatt essentially has had two careers in jazz with a couple decades of separation. A Philadelphia native, he turned down Miles Davis to follow Wayne Shorter into Weather Report. But he ended up in the Twin Cities with Bobby Peterson and Bob Rockwell in Natural Life, only to take a hiatus of a couple decades, working in corrections at Lino Lakes. 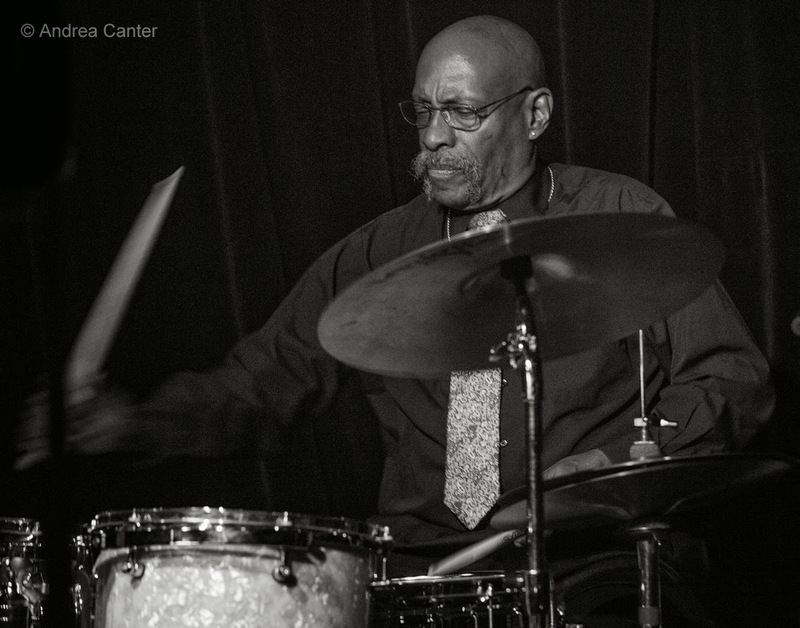 After retirement, he began his second jazz career, touring with McCoy Tyner and leading his own band, Source Code, a staple of the AQ at its last incarnation in the Hamm Building. I had an opportunity to hear Gravatt with Tyner at the Regatta Bar in Cambridge a few years ago -- which made me appreciate the sound and sightlines at the Artists Quarter even more. Source Code was always a powerhouse band, with Ron Evaniuk typically on bass and such talents as Dean Magraw on guitar and Dave Graf, Jim Marentic, and more recently Solomon Parham on horns. And always Eric taking charge from behind the trapset. Only once did I catch Gravatt away from Tyner or Source Code -- he did a stellar improvised set at the Icehouse last year with Adam Linz and Brandon Wozniak. With the AQ closed, I hope he finds more opportunities for such trio work, as well as a new venue for Source Code.